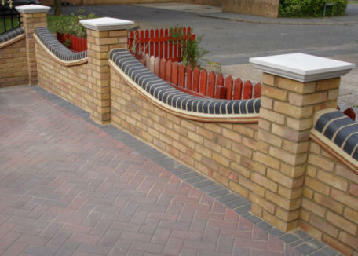 At Essex Brickwork & Repointing ltd., we have a specialist team of well established bricklayers with many years experience in the trade. 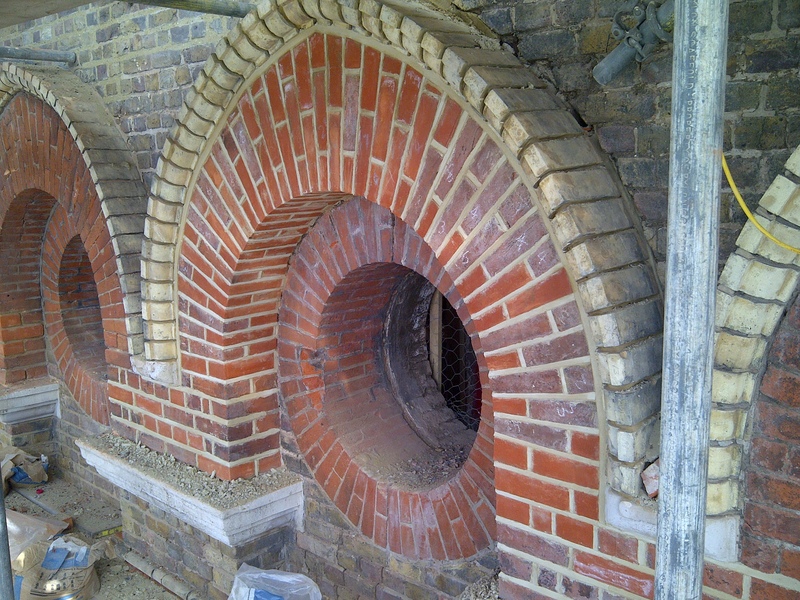 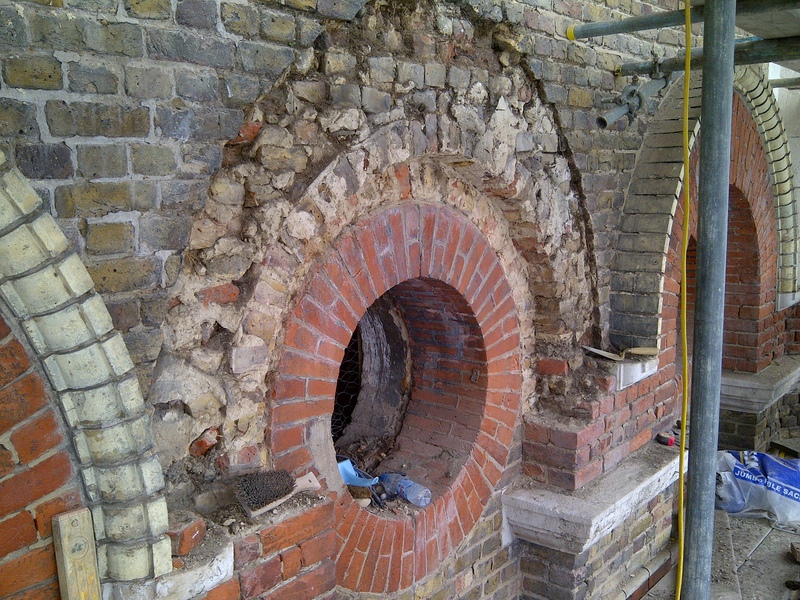 We particularly specialize in period brickwork using traditional methods and materials to exact that original look or to match existing period brickwork. 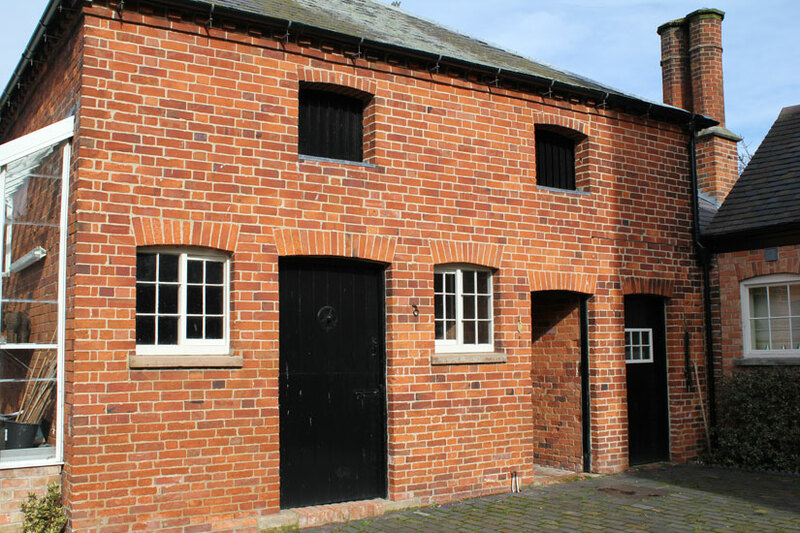 Many jobs we have carried out have been on grade listed and heritage buildings where attention to detail and workmanship have been to the highest quality. 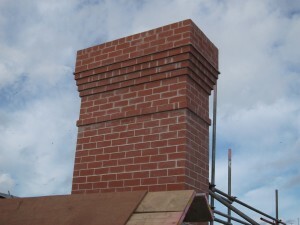 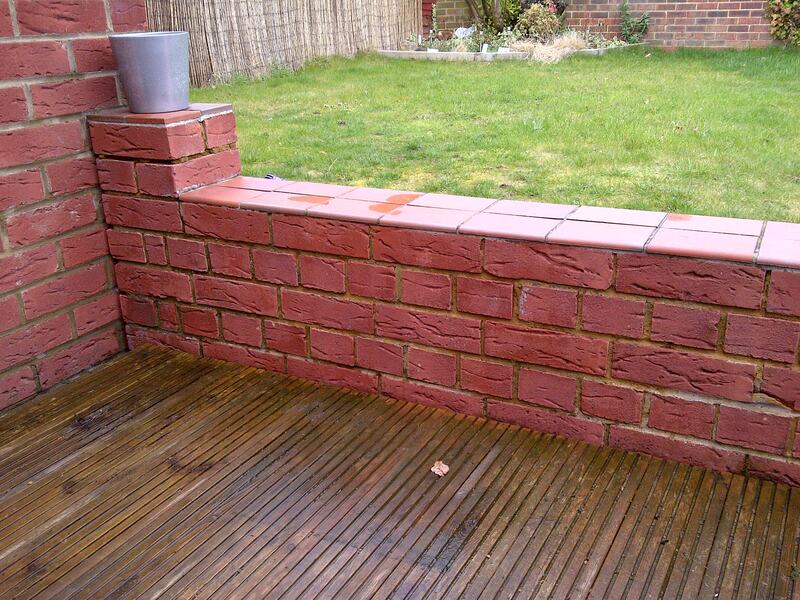 We can offer a high standard of ʻnew workʼ brickwork also, such as garden walls, extensions, conservatory bases etc. Over time brickwork can become worn and damaged due to many factors including weather (rain, wind and frost) and general ageing of the actual brick. 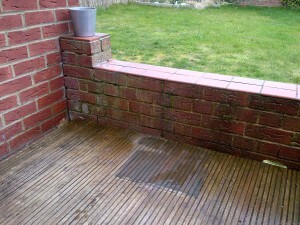 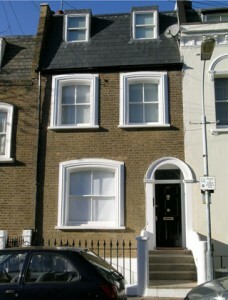 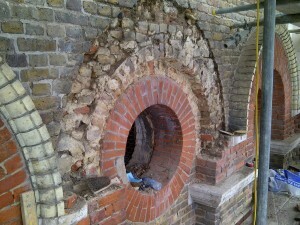 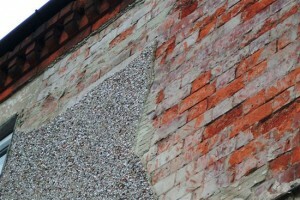 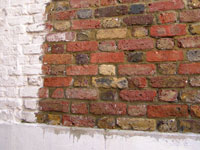 This, over periods of time, can cause damage to the brick and in some cases cause damp within the wall or cavity wall. 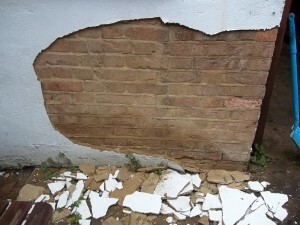 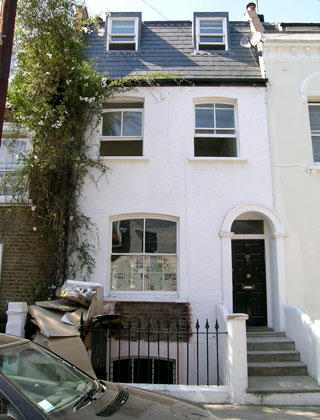 The solution for this is usually careful replacement of the brick(s) and a tight mortar seal around the brick known as ʻpointingʼ using either a cement or lime based mortar mixed with sand. 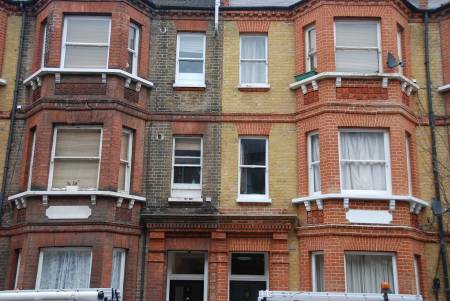 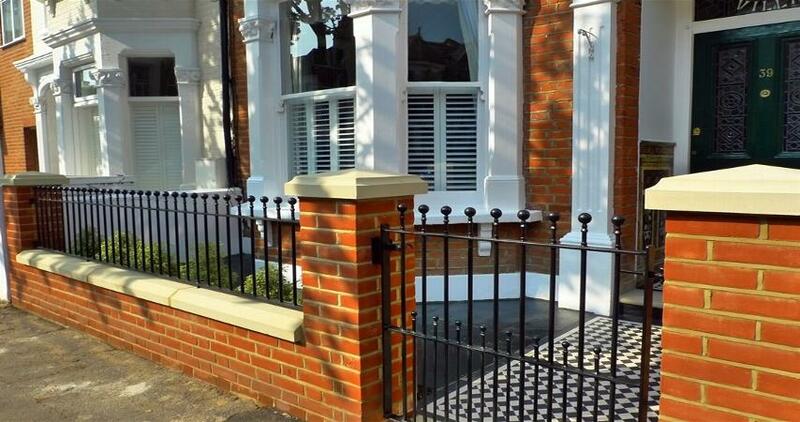 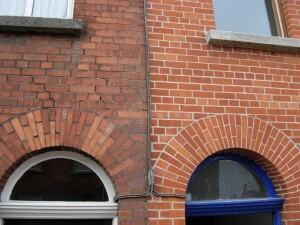 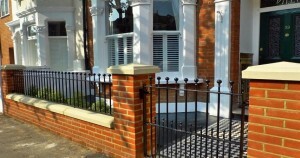 Alternatively, a highly professional ʻbrick repairʼ can take place which will give the same texture and colour as the existing brickwork but without the need to physically remove the broken/damaged brick(s) which involves cement based moulds and specialist dyes to give it that original look and feel. We can renew or restore any damaged masonry to you property i.e: stone window sills, cracked render and cracked brick work to give your property that original look and feature. 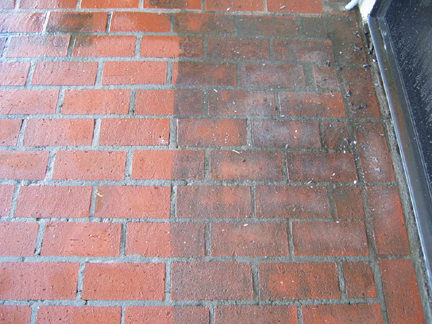 Sometimes brick cleaning can be a lot harder than just using a pressure washer on it to bring back to its original colour. 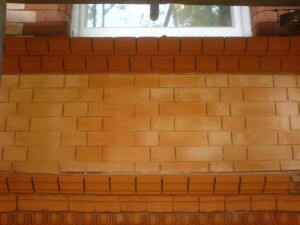 We use a variety or techniques including an environmentally friendly acid based solution which is applied to brickwork and then washed off at high pressure with water or we we can mechanically clean it to remove stains and dirt using a hand held device known as a Spinner which has an abrasive pad to bring the brickwork back to its original colour and texture. Essex: Basildon, Billericay, Braintree, Brentwood, Brightlingsea, Burnham-On-Crouch, Canvey -Island, Chelmsford, Chigwell, Chipping Ongar, Clacton-On-Sea, Colchester, Epping, Frinton-On-Sea, Grays, Great Dunmow, Halstead, Harlow, Harwich, Loughton, Maldon, Rayleigh, Saffron Walden, Southend-on-Sea, Stansted, Mountfitchet, Tilbury, Waltham -Abbey, Walton-On-The-Naze, West Mersea, Wickford, Witham and Wivenhoe.